Bring the luxurious touch back to your Galaxy ceiling light with this stunning replacement crystal! 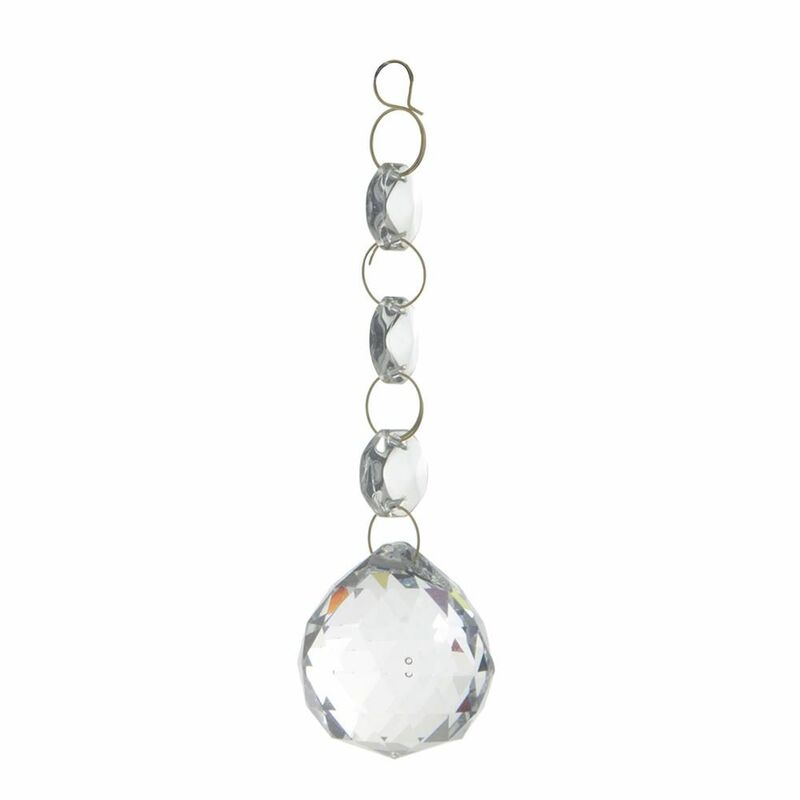 This Galaxy Ceiling Spare Crystal 60cm Gold Large Drop with three beads looks absolutely magnificent, so we know how much of a pain it must be to have a broken one on your ceiling light. That’s why we now offer you the opportunity to buy a replacement, and end the much overdue wait for a beautiful ceiling light. 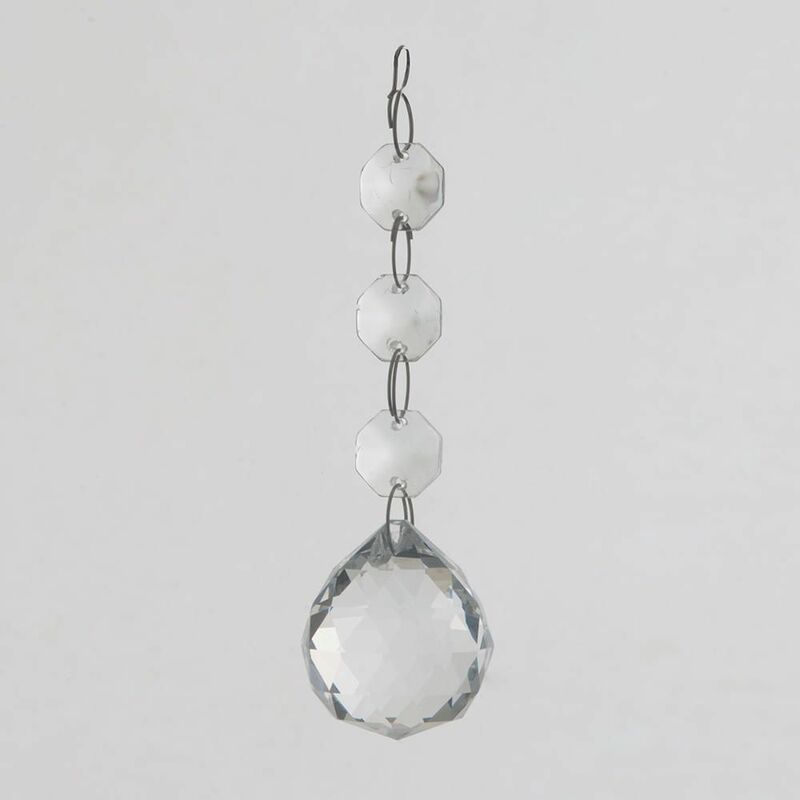 This crystal features three separate beads, which cascade down via links, to reveal the main crystal which is a superb finish. Having this crystal accessory in your home adds an instant sense of luxury and elegance, making it a must have for homes looking for that kind of feel.